Your shoes are an investment – keep them clean and pristine! 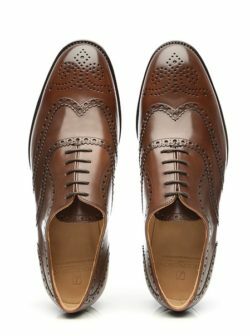 A resurgence of interest in classic styling has seen an uptick in the sale of luxury men’s shoes. But these thoroughbreds need care and attention – conditioners and wax to nourish the leather exterior and ZEDERNA cedar wood insoles to protect the inside and extend the lifetime of your shoe. This article was written in cooperation with our partner SHOEPASSION – The Berlin Shoe Brand. Read on and find your exclusive 10% discount voucher for Shoepassion below. One of England’s biggest style exports is the Oxford and Derby men’s shoe. These classic shoes, beloved of businessmen everywhere, have been bestsellers for more than a 100 years. In particular, the black, cap-toe Oxford has weathered the vagaries of fashion, holding its place as the number one bestseller in the history of men’s shoes. The Oxford and Derby styles started out as boots in the 1800s, used for sporting and hunting pastimes in rural England, before they were later developed into shoes. Unsurprisingly, the Oxford got its name from the University of Oxford after the boots became a big hit with student hipsters of the 19th century. “Over the last seven or eight years, there has been a renaissance in the classic styles,” says Tim Keding, CEO and co-founder of the online shoe retailer Shoepassion.com. He expects the company’s Oxford and Derby boots with lambskin linings to fly off the shelves this Christmas, although his personal favourite is the classic full-brogue Oxford shoe in a shade of red-brown. So how to care for such elegant leather shoes? “When you buy premium leather shoes, you have a different relationship with them,” explains Tim. Compared with cheaper, more throwaway footwear, these high-end shoes are easier to repair and will remain in pristine condition for years to come if you look after them properly. Leather is a natural product so Tim recommends using a shoe cream to condition the leather and prevent it from cracking, followed by a shoe wax to make it water-resistant. What many people don’t realise is that you can prolong the life of a shoe by looking after the inside as well as the outside. Our feet produce about a cupful of sweat each day, which takes its toll on the inside of a luxury shoe, darkening it and, in some cases, destroying the leather lining. The bacteria in sweat can also create an unpleasant odour, which is hard to get rid of. 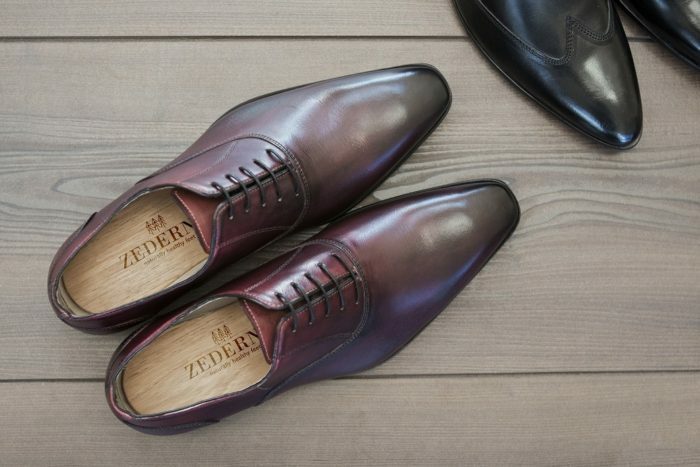 To avoid paying for an expensive new lining, you can use ZEDERNA cedar wood insoles to protect the interior of your shoes. and avoid you paying for an expensive new inner lining. The natural cedar wood absorbs sweat and combats odour with its anti-fungal properties. This way, the insoles not only keep the inside of your shoes in great condition, just as a cedar shoe tree would, but also provide the added bonus of keeping your feet fresh, healthy and even free from fungal infections. Investing in a premium pair of leather men’s shoes, combined with ZEDERNA shoe inserts, could be the best decision you have made in a long time. “It’s like an investment in your future!” says Tim. Why not head over to our ONLINE SHOP and order your pair of ZEDERNA cedar wood shoe insoles today!  Or click on the picture below to visit SHOEPASSION and claim your 10% discount! code SPZEDERNA10. The offer is valid until Jan 31st, 2017.